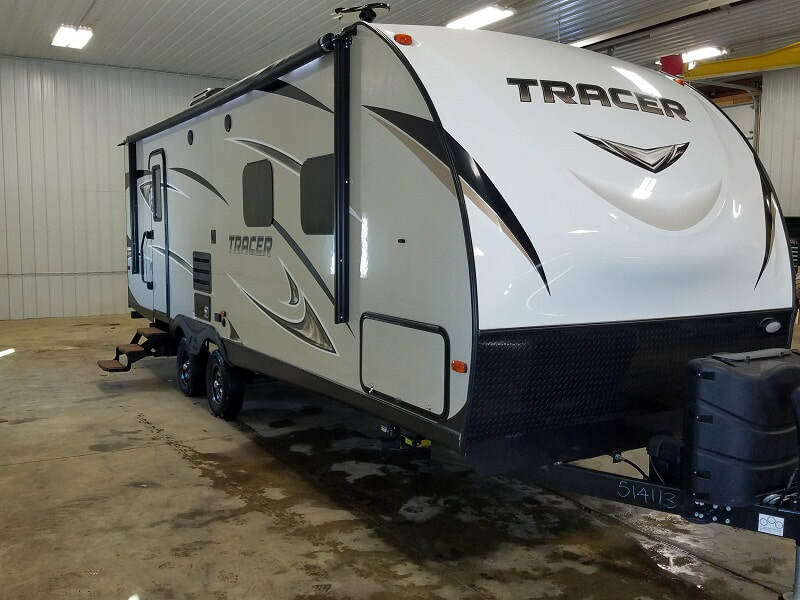 ​Prairie Lakes RV is a family owned business that provides affordable campers to families that are looking to make memories for a lifetime. 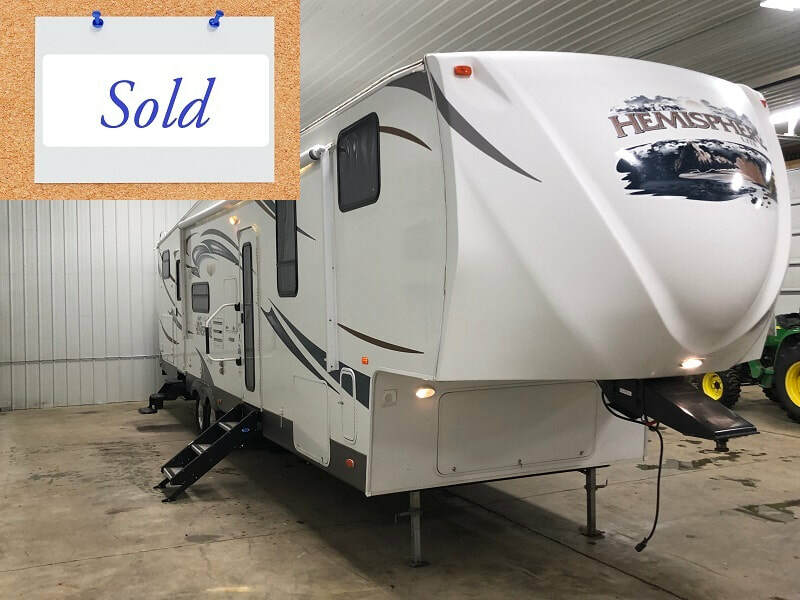 We sell like new, late model campers that are very clean and have the latest options that you are looking for. Our campers are locked and available for viewing by appointment, when it fits your schedule and busy life. We are available days, nights, weekends and holidays. We have a heated facility for viewing campers in the winter months.